Muhle razor traditional shaving blades x 10 by Edward. 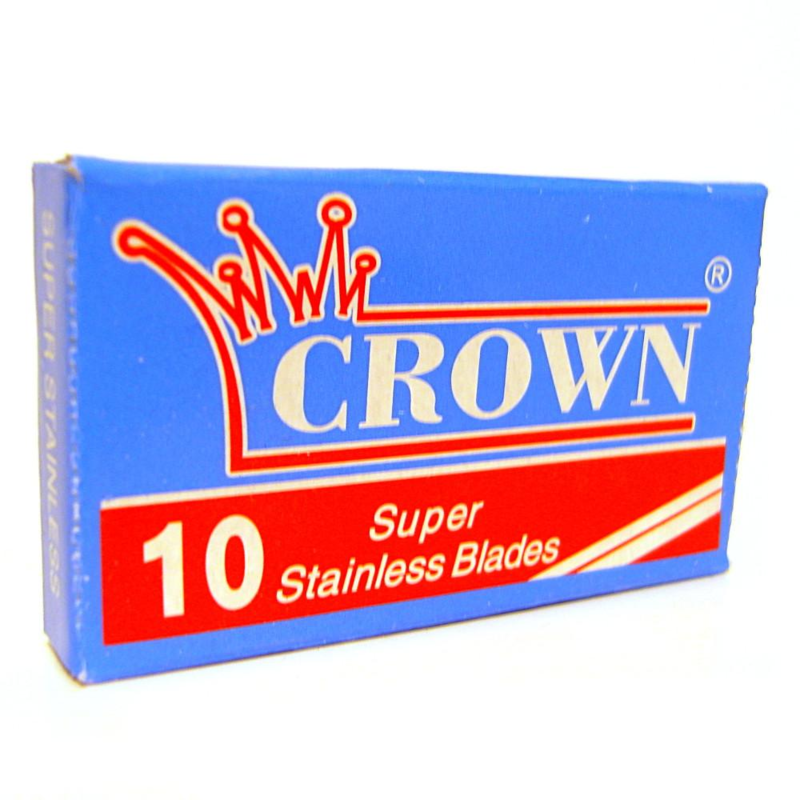 The choice of so many double edged blades, Is part of the fun In shaving. 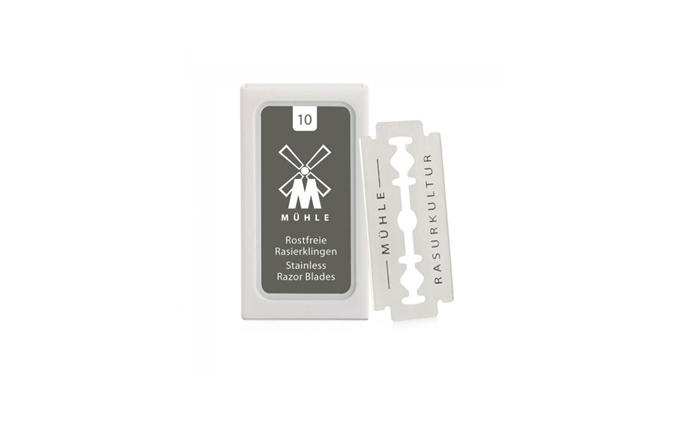 Stainless steel rust free blades from Muhle are firm and super sharp. Fitting all double edged razors, one razor blade will last, depending on your beard grain, between 5 and 8 shaves. 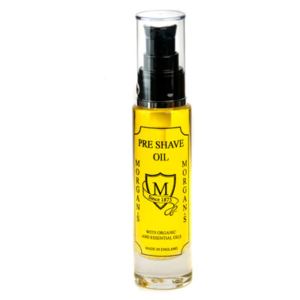 This economic purchase or change to DE shaving will save you In the long run, as our blades are a fraction of the price of cartridge blades. Also the world Is clogging up with plastics and double edged blades have none, so are better for the environment. 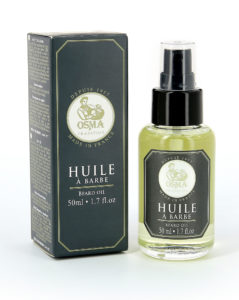 We stock 8 different traditional shaving blades from around the world, check out our accessories section, for this see link. Edward has personally reviewed these great blades for you to read before you buy, you will find this on our blog he gave them the thumbs up. 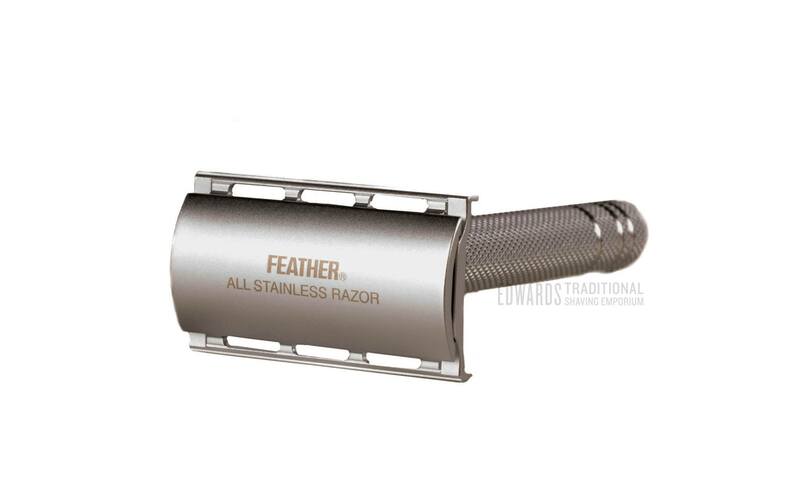 Our blog has reviews on other traditional shaving blades too like Feather blades. The German company started making blades In 1945 and has kept a top reputation for quality ever since. They’re blades fit all safety razors and of course Muhle have a large range themselves, all are Middle aggressive. A prime example of they’re quality razors Is the R 89, which Is one of the best selling traditional shaving razors on the market.